One of the biggest draws of owning a townhome is freedom from maintenance you might not have the time or desire to tackle -- like shoveling snow and mowing the lawn. Simply just move into this beautiful stand alone home and enjoy! Main floor living features open living room kitchen concept with a formal dining area that also features a double sided gas fireplace, master bedroom, additional bedroom and/or office and laundry room. Also enjoy the electric sunshade on the back deck! 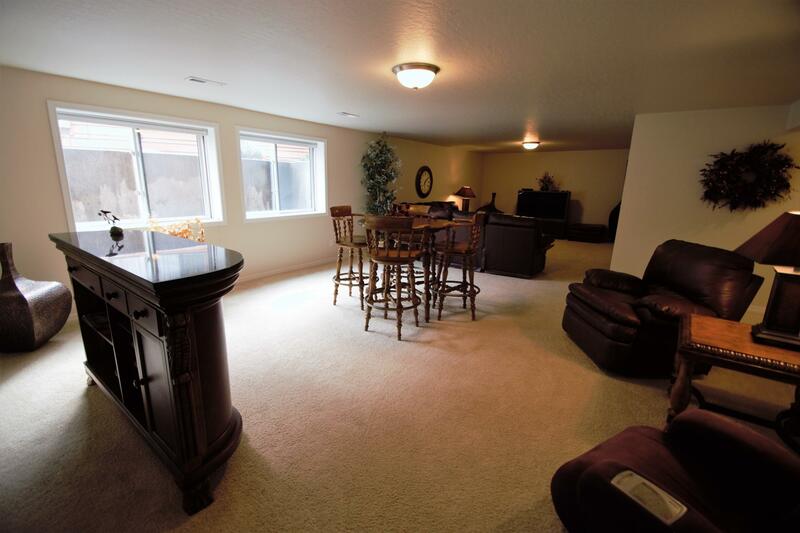 Full fiinished basement with 2 additional bedrooms and a large family/media room! Home is like new! Call Barbara Creveling at 406-880-4264, or your real estate professional for more information!! !